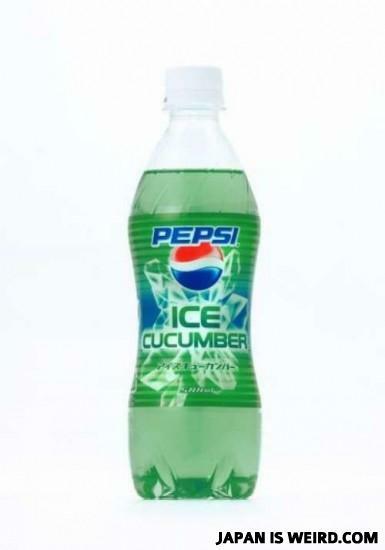 The successor of potato flavored pepsi. Which surprisingly didn't sell well. What does the kid with no arms and no legs get for christmas?